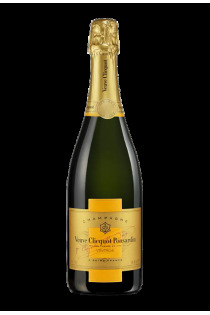 Barbe-Nicole Clicquot borned in Ponsardin and named la Grande Dame de Champagne was the first woman to lead a champagne house. She was born the 16th December 1777 in Reims. 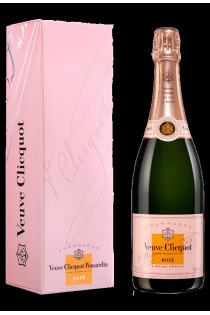 She was 27 years old when her husband François Clicquot died and left her a Champagne House created 33 years before. 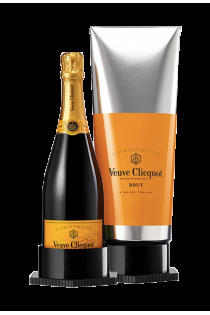 Also named La Veuve Clicquot (the widowed Clicquot), she had an unusual strength of character and was able to lead her company. When she died the 29th july 1866, the House was selling 750,000 bottles through the world. She had the intelligence to acquire vineyards among the best vintages and constituting the unique heritage of the house of 286 hectares. 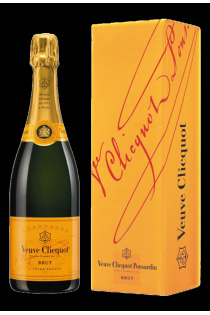 All around the world, the yellow label of a bottle of Veuve Clicquot has achieved a great reputation.